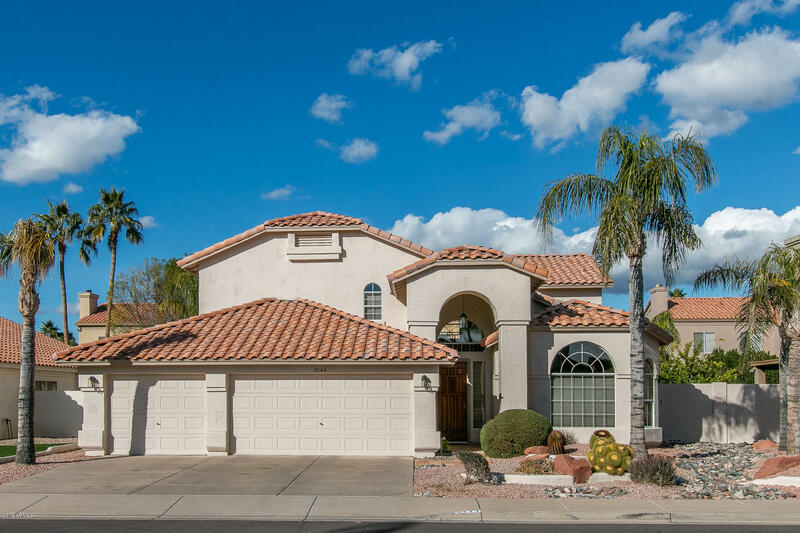 All VISTA PARC homes currently listed for sale in Scottsdale as of 04/23/2019 are shown below. You can change the search criteria at any time by pressing the 'Change Search' button below. "Located in a PRIME SCOTTSDALE LOCATION, this spacious family home offers 4 bedrooms & 2.5 baths in 2969 SqFt. This floor plan features a formal living/dining room with bay window, family room with 2-story ceilings & gas fireplace and large loft upstairs. The eat-in kitchen has white cabinetry, stainless appliances, gas range, pantry & island with breakfast bar. The backyard has a covered patio, pool, and side yard with a lemon tree and grass for pets. The master bedroom is on the main floor "